Logitech latest Bluetooth keyboard is designed for iOS devices, as a compact, portable, water-resistant keyboard for on-the-go typing. It’s neither a case accessory nor does it offer any docking mechanism to prop up your iPad. 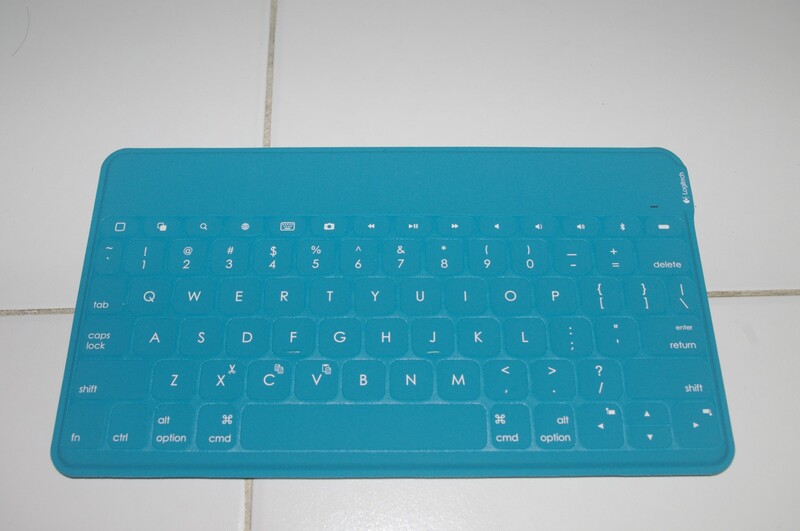 It’s just a multi-device compatible, standalone bluetooth keyboard, but that allows it to be slim and portable. if you have an existing iPad cover already with a prop function, which most people do, this makes for a great addition as a standalone iPad keyboard when you need one. The top row is iOS centric, with shortcut keys for common iOS tasks. They allow you to return to the home screen, search, launch Siri and activate the multi tasking window or take a screenshot, and volume buttons. Your mileage may vary with other devices such as Windows or Android, but some aspect are common, such as search and volume control keys. 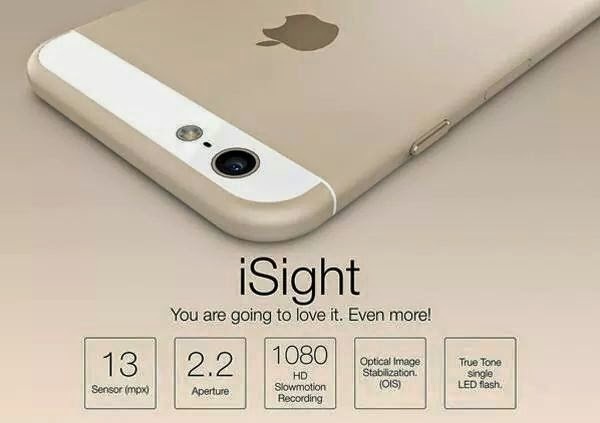 But on Android, it will bring up the camera app with the front facing camera so you can stare at yourself. There’s also a main button for activating Bluetooth to discovery mode which allows you to switch devices pretty quickly. Pretty convenient. There’s a dedicated key for screenshots on iOS which is pretty convenient. The top-right corner of the keyboard is a button with a battery icon. Pressing it causes the small LED to light up, to mark the current level of the keyboard’s battery. It boasts a long three month battery life, and through the course of review (around 4 weeks) i only needed to charge it on the first day. I used it fairly often, for typing articles and also for taking notes on the iPad. It’s the same width as the iPad Air. It’s no surprise that people pay attention when Apple launches a new product. Just like how the iPhone and iPad revolutionise the phone and tablet market respectively, Apple’s first foray to the wearable market have drawn significant attention. The iWatch introduces a “digital crown” which acts as a control for the watch. Users can use the dial to interact and control the Watch, while not obscuring the display. You can scroll, zoom or press it to return to the home screen. It’s rather brilliant to leverage on the crown as a control interface as it has always been part of an analog watch mechanism. However, I wonder how does the watch work for left-handlers who wear their watch on their RIGHT wrist? The crown is in the wrong place! I received the iCookie for review recently. The iCookie is a tiny Bluetooth-based Anti-Loss Tracker – about the size of a 50 cent coin. Do you spend significant time finding your little trinkets? It could be your wallet, work pass, and even keys. The iCookie aims to solve that problem by helping you keep track of your valuables. Just tag it with the iCookie – Technology’s solution for the absent minded. Just the other day, when getting ready to work, I just couldn’t remember where I placed my wallet. It wasn’t in the usual spot on the tablet and I was running late! After some frantic searches, I realised it was tucked away in a corner of my bag. This is where the iCookie could have saved me some precious time. Ever since the change in Apple CEO, Apple secrecy and lockdown of upcoming device have never been the same. 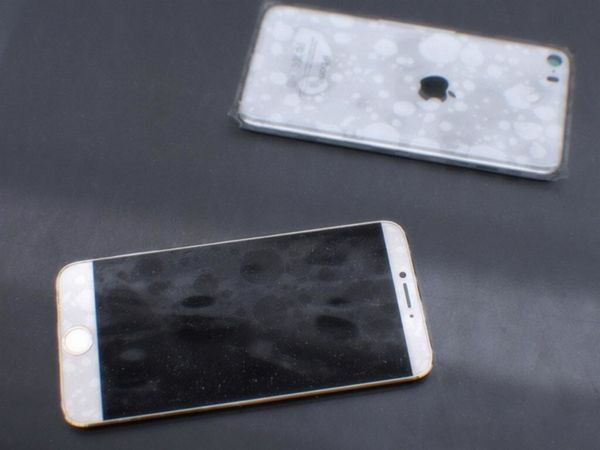 The iPhone 6 leaks have come fast and furious and now there are the following set of press / website images showcasing the iPhone 6. 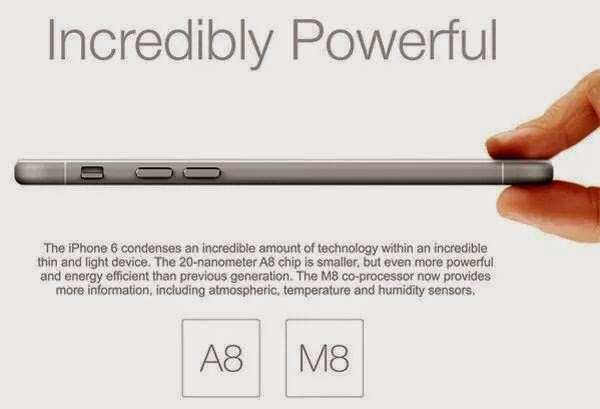 Looks like the ad concept art for the iPhone 6. There have been some talks on the function of the new hole that appears on the left of the ear speaker – could that be the environment sensor? 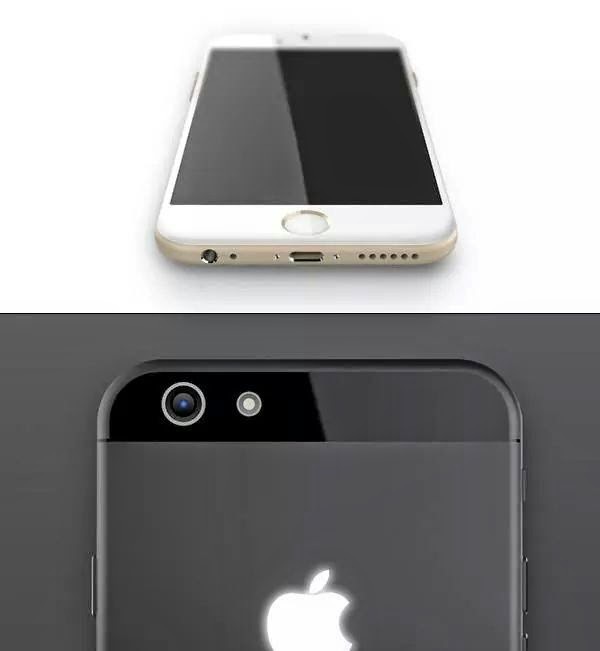 I can’t verify the authenticity of these iPhone 6 pictures, but they are mostly consistent with what we know so far about the iPhone 6. 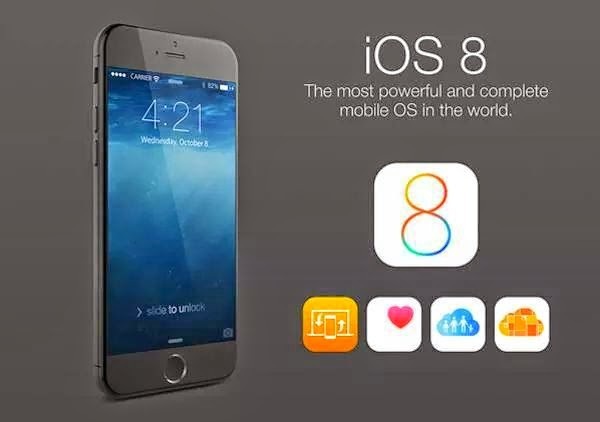 Also, they are similar to the leaked phone model shown by Taiwanese celebrity Jimmy Lin. On the other hand, it just looks like nicely photoshopped images aligned to previous iPhone 4 and 5 images. Could just be a concept for now. Some other interesting bits though – 100g phone? 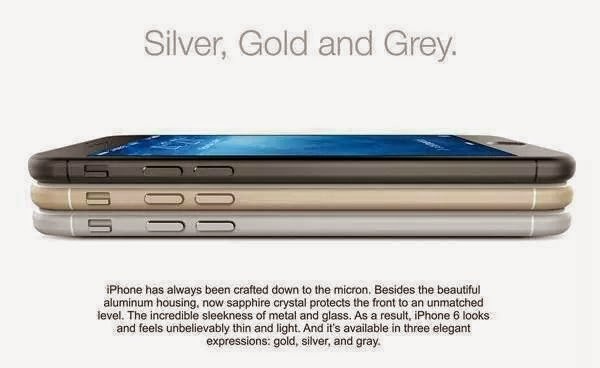 I am calling the bluff now as that is even lighter than a 4 inch iPhone 5S. 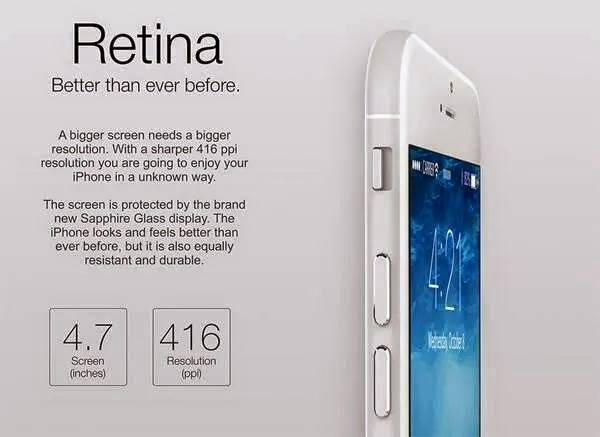 With the larger display and increased battery size, it would be more logical for an increased weight. 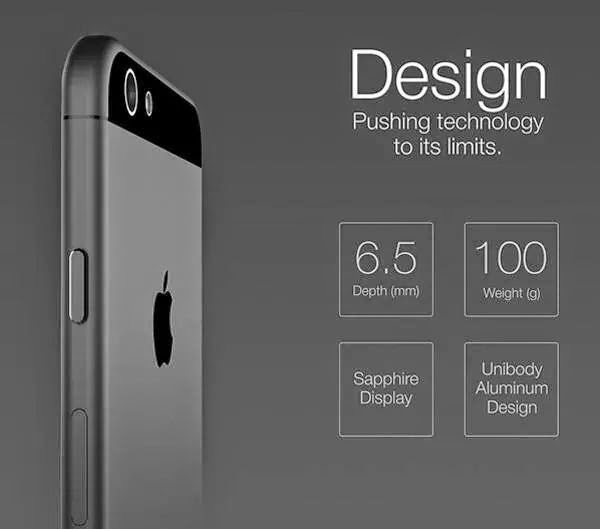 Maybe Sapphire is much lighter, I need to check it out. 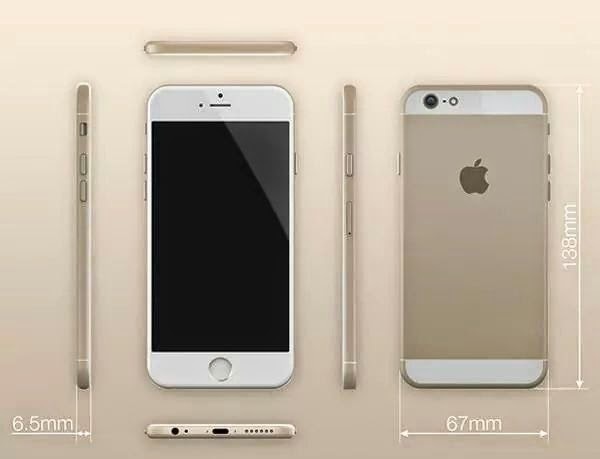 The 100g iPhone 6 was a rumour that bounced around in Feb this year. Activity tracker bracelets piqued my interest recently. I always thought their typical pricing of $100-$150 was a little too high considering some don’t even have a display and rely completely on smartphone to view your stats. Fitbit Flex and Jawbone Up 24 are pretty much the market leaders but they are just too expensive for me. Thus when I came across the Vidonn X5 smart activity tracker bracelet, it caught my attention due to the promised features and low cost of only US$36. Now that I tend to compute on the go, Wireless access has become extremely important. Previously, there was Wireless@SGx which required configuration and it also didn’t seem to work on Windows 8 laptops. Well, IDA has now introduced a new technology to assist this process. In fact, on my new Singtel enabled phone the Wireless@SGx configuration set for SIM authentication had already been saved. Devices that uses a SIM card, will be able to authenticate with the Wireless@SGx network automatically, without having to log in each time they access the free hotspots. They also set up their devices only once. So no more pains trying to remember old passwords and trying to reset them with convoluted SMS requirements. Using EAP-SIM technology, the new sign-on process makes it much easier to log on to a wireless network. This does not sadly, works on laptops though so they are stuck with the old process. Android phones without EAP-SIM also need to fall back on the previous method to login. This would mean phones such as the Redmi / Redmi 1S / Redmi Note etc. In order to use Wireless@SGX, they would need to configure via the SSA protocol – refer to my previous post on setting up for more information. In addition, Windows phones are also not able to authenticate via this protocol. Previously, users had to either log in each time they are at a hotspot or had to key in a number of settings offered by another one-time login procedure known as Seamless and Secure Access (SSA). The new hotspots will be set up in a number of new areas, including at train stations and popular tourist areas such as Orchard Road and Sentosa. Once again, sounds great on paper but fails in implementation as Wireless@SG had always been a Singaporean only access with the requirements of a +65 number to activate the service. IDA had since updated that tourist access would be available in June 2014 this year, so that’s at least a positive change. To increase overall wireless coverage, IDA is subsidising small and medium enterprises (SMEs) to set up more public hotspots under the Wireless@SG banner. They can get a one-time subsidy of up to S$2,400 to pay one of four operators here – SingTel, StarHub, M1 or Y5Zone – to set up a network. With it, they can either offer access to customers or use it for their operations, such as connecting up cashier machines or PCs. Not too bad, and good for service industry SMEs. The government regulator did not say how many users were using devices that had SIM cards, and who would benefit from the latest login method, but it believes more users will come onboard with portable devices, compared to laptops in the past. The folks at IDA also came up with the following intro video, which looks good but don’t think there’s a real need for it anyway – guess it’s part of the marketing budget. Too often, it has to be said, the issue is not with telecom operators but cafe owners, for example, who don’t bother to check if the network cable is connected or if a modem is turned on. This means users can sometimes detect and log in to a Wi-Fi network but still cannot go online. If such challenges are solved, the much easier automatic login system now should be a boon to regular users. Too bad, it won’t work on my laptop for now. Nonetheless, with reduced pain in connecting to the service, it would help increase adoption. In addition, with greater data requirements but only the typical 2GB mobile data cap, a on the go WiFi access would definitely come in handy.